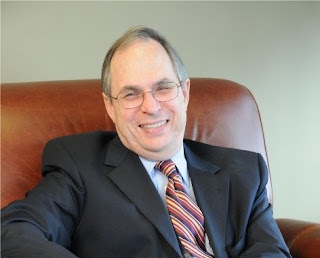 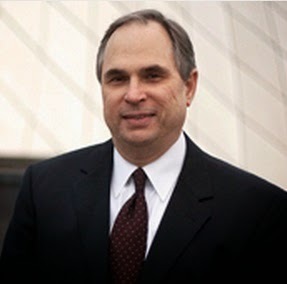 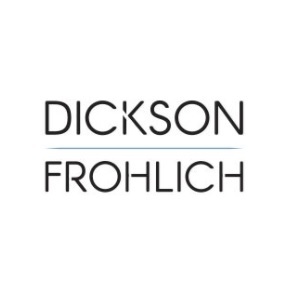 Tom is an experienced litigator and the founding partner of the Dickson Frohlich. Since 1981, he’s helped clients prevail in their real estate, construction, and business law matters. 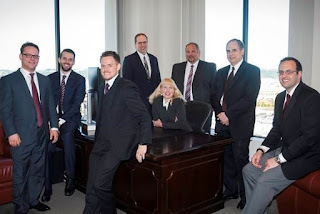 Regardless of how complicated or challenging a client’s issue may be, he will assist in guiding that client to the best outcome. 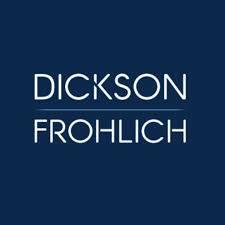 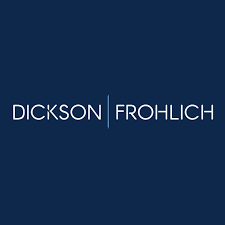 He is founding partner of the Dickson Frohlich, with offices in Tacoma and Seattle. 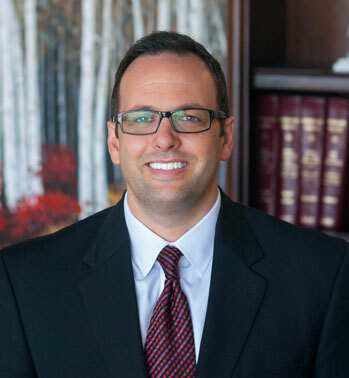 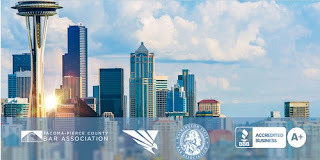 He is a contributing author to the real property chapter of the Washington Lawyer's Practice Manual published by the King’s County Bar Association. 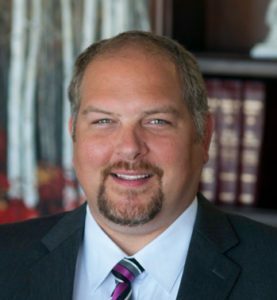 For the 2014 LexisNexis Practice Guide: Washington Real Estate Litigation, he serves as co-editor, content editor, and editorial consultant.